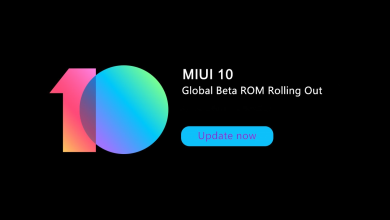 Home>MIUI>MIUI 10 Global Beta is coming today! MIUI 10 Global Beta is coming today! Start the countdown for this launch. Regardless of what Google does, Xiaomi presents a new version of MIUI every year. For that reason, we aren’t surprised by the announcement of the new Xiaomi layer based on Android 8.1 at the recent event. But, in the past days, the China Closed beta started, and right now we are ready and excited to receive MIUI 10 Global Beta on this June 7 at 3:00 pm. We're excited to announce that the all new global #MIUI10 is coming on June 7. That’s right, as Donovan Sung tells us, we are in a few hours away from witnessing the arrival of the Global closed beta of MIUI 10. 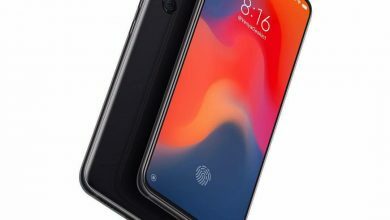 This version, which plans to be much more powerful than the previous one, could coincide with the release date of the Xiaomi Mi 8. Although we still can not say all the smartphones will receive the beta, the most possible models on the list would be the Xiaomi Mi 8, Mi MIX 2S, Mi MIX 2, Mi MIX, Mi 6X, Mi 6, Mi 5, Mi Note 2, Redmi S2, and the next Redmi Y2. 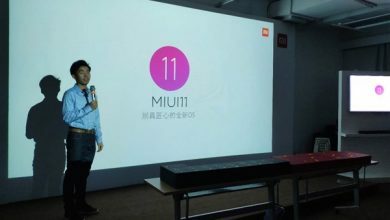 When will they release an Open version of MIUI 10 Global Beta? Despite this is a closed beta, at the end of July, the public beta of China Developer ROM for MIUI 10 will reach many other devices. These include: Mi Note 3, Mi 5X, Mi 5c, Mi 5s, Mi 5s Plus , Mi 4, Mi 4c, Mi 4S, Mi Max 2, Mi Max, Redmi 5, Redmi 5A, Redmi 5 Plus, Redmi 4, Redmi 4A, Redmi 4X, Redmi 3S / Redmi 3X, Redmi Pro, Redmi Note 5A, Redmi Note 4 Qualcomm / Redmi Note 4X, Redmi Note 4 MTK, Redmi Note 3 Qualcomm. Finally, on the following dates, we wait for the open beta of the global version. In this way, any international user with a compatible phone will download it. In the beginning, Xiaomi offered variants of Android ROMs, so the customization layers are a field where the company already has a lot of experience. Therefore, MIUI is part of the essence and the great success of the company. 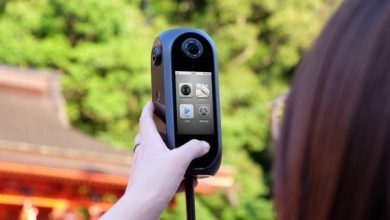 However, they remind us that the goal of a beta is for users who have to test the program in every detail because being the first version may not be stable and surely they’ll find many mistakes to mention through the forum MIUI. Are you expecting to see MIUI 10 running on your smartphone? Let us know. Also, we invite you to follow us through our social networks to receive much more information. We are on Facebook, Instagram, Twitter and now we are launching our Youtube Channel. Do not forget to share and tell us your impressions! Writer at es.Xiaomitoday.com too, voice dubber, geek and Community Manager. Committed to being a person who is not satisfied with doing only one thing, because I can and I want to do everything.